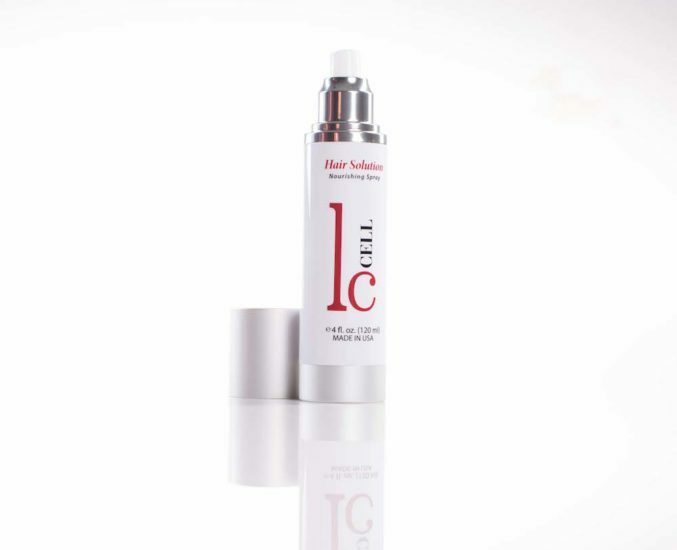 Restore scalp and follicles to a healthier condition. 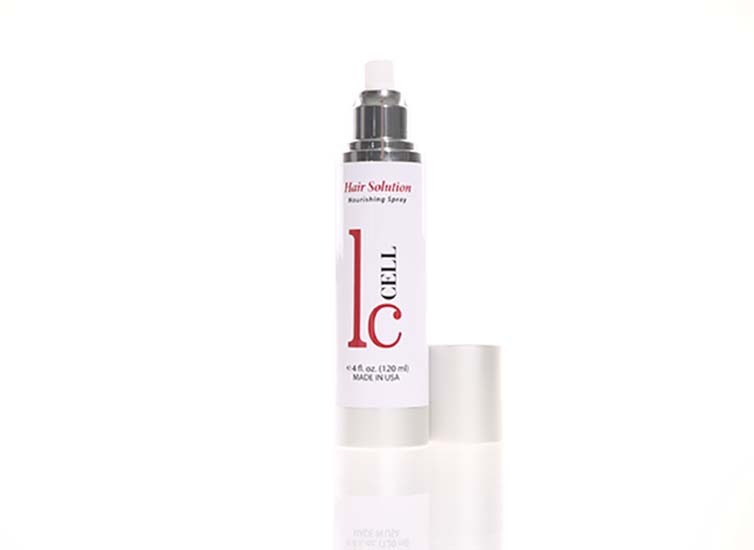 LC Cell Hair Solution Nourishing Spray is a revolutionary advancement in the field of topical hair and scalp treatments. 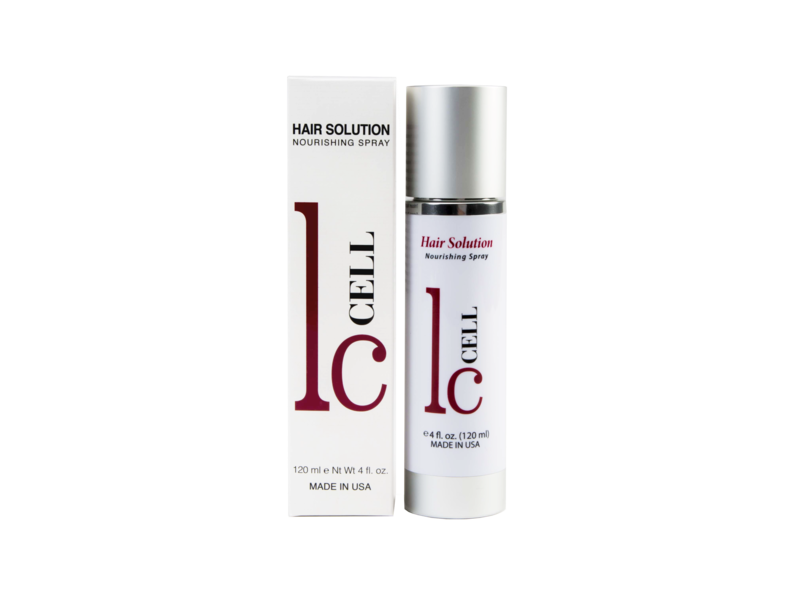 The Stem Cell technology, along with biomimetic peptides and other beneficial nourishing ingredients, aids in improving scalp health, allowing the body to increase circulation and repair follicle damage. 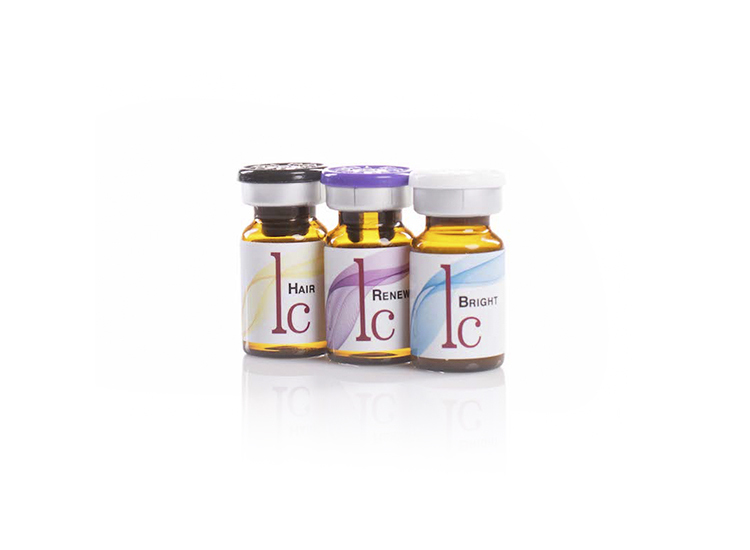 This healthier condition increases the ability of the body to return to a normal growth cycle and improve hair quality. 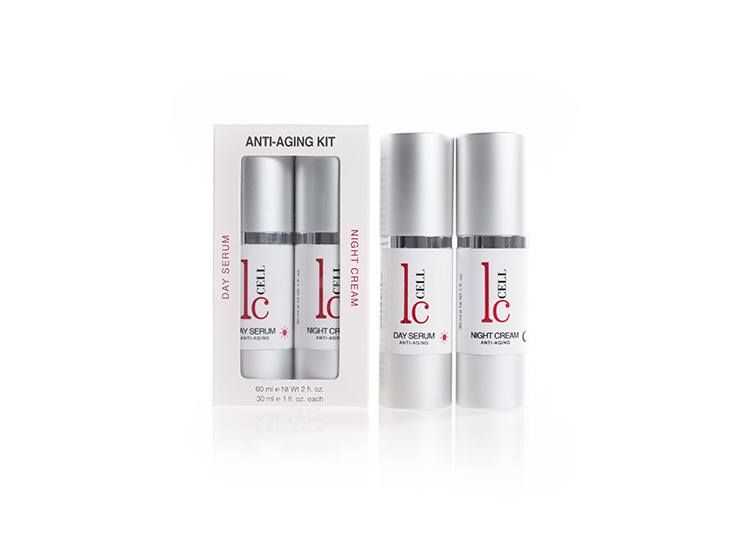 Next-generation anti-aging technology that supports the body’s own processes of cellular repair and regeneration. 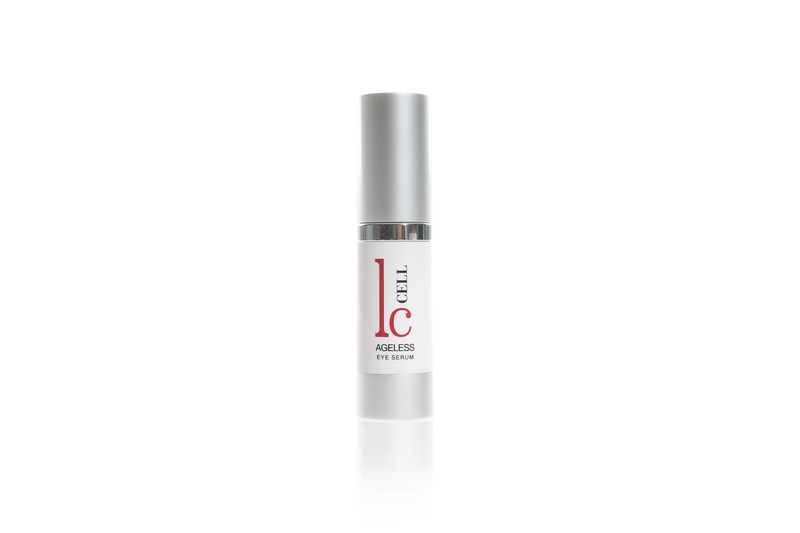 Reduces the appearance of fine lines and wrinkles, and increases the appearance of firmness and smooth texture. Biomimetic peptide essential for wound healing and mitigating oxidative stress in the body. Increases blood supply to the scalp, supporting better nourishment and more oxygen for hair follicles. An amino acid that supports the health of hair proteins. A vital mineral to support healthy hair and scalp. Zinc deficiency can lead to hair loss and thinning. A form of Pro-Vitamin B5 that supports the production of hair and scalp proteins. Nourishing botanical extracts from some of the richest plant sources of protein.